Balloon decoration is one of the hot topics of discussion when it comes to throwing a colorful and unique party that can spice up your day. Traditionally, balloon decoration was used, but their ideas and creativity skills have become quite old now. Nowadays, lots of talented people are available who can, not just give you creative ideas but different ways to spice up your party with balloons. We are talking about colorful foam balls. In case, you can’t find colorful balls, color them to give the color of your own choice. Now, take a string and a needle and use this needle to push the foam ball to the chain. To the other end of the line, tie an inflated balloon. 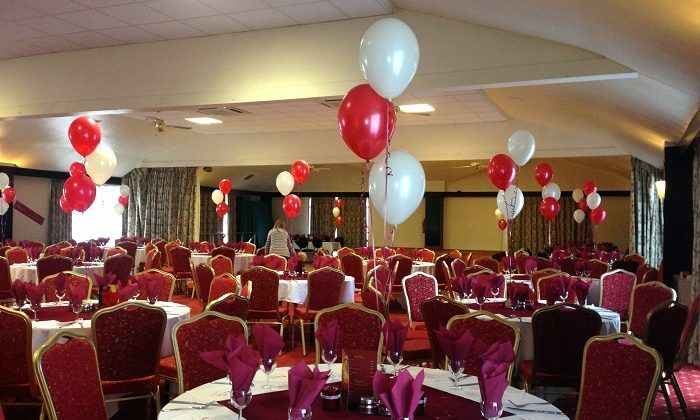 Using helium balloon with such a kind of balloon decoration would be a perfect way to decorate balloon and your party area. 2.Decorate Your Party With Glowing Balloons. You can use LED lights for this purpose. Buy small sized LED from any electrical store and put one inside the balloon. Likewise, put LED lights inside the balloons that you want to use to decorate your party area. After you have placed the LED lights, inflate the balloon and hand them to the roof, so that entire party glows. 3.Decorate Your Party Area With Balloon Ice-Cream Cone. You can use your creativity skills to make a colorful and appealing balloon ice-cream cone. For this, take some designer paper, and make a cone out of it. Then cut paper in the shape of a string. Tie this paper string the paper cone and attach this cone to the base of the inflated balloon. This will give you a perfect balloon ice-cream cone. 4.Decorate The Inflated Balloon With The Name Of The Party Guests. This can be a very good idea to give surprise to the party guests. They will really feel special and obliged to attend your party day. 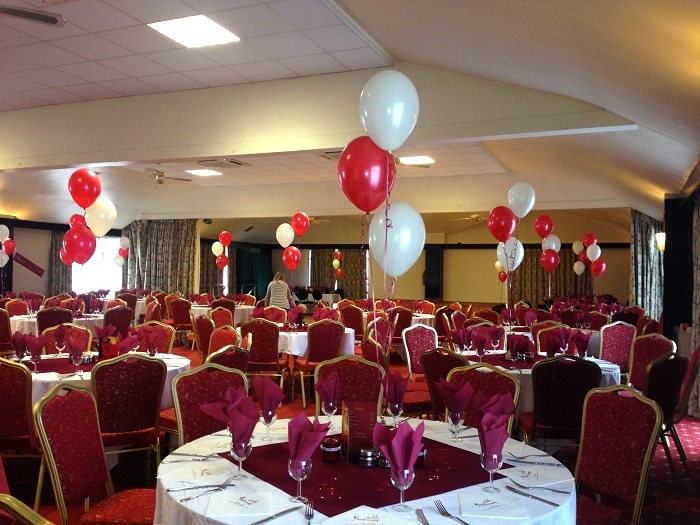 You may hand these balloons over the tables of the guests where they would be sitting while attending your party. Confetti’s are easily available in the market. You may buy them from stationery or any other store that sells birthday items. You can cut small pieces of different colored confetti’s and fill them inside the balloon. Once you inflate those balloons, you will be amazed to see the changing color and appearance of the balloons. Later, you can use these balloons to decorate your party area or guests table, or dance floor, or any other activity area. Above are some of the simple yet exemplary ideas that will spice up your mood and make your party memorable as well. Hopefully, you find this information useful and consider it.